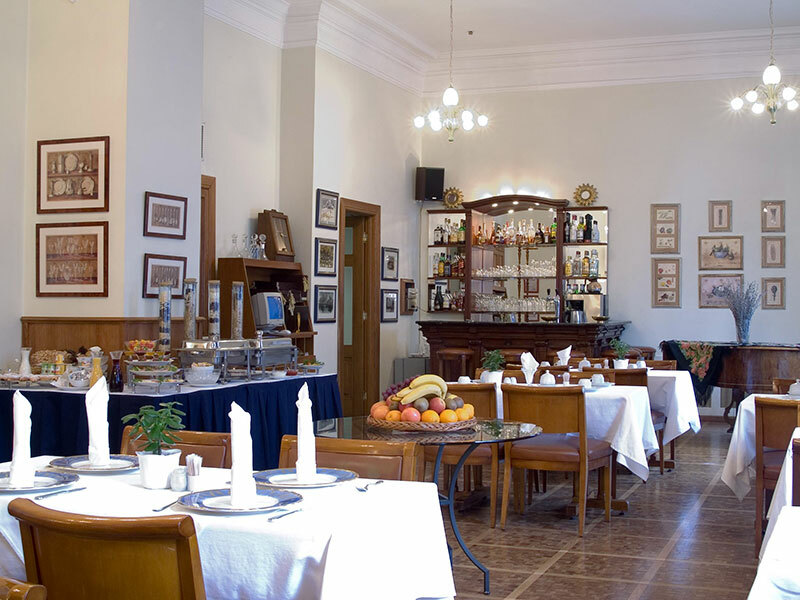 In the restaurant situated on the first floor you can enjoy live music, cozy atmosphere, a large selection of wines, exquisite dishes prepared by our cooks. 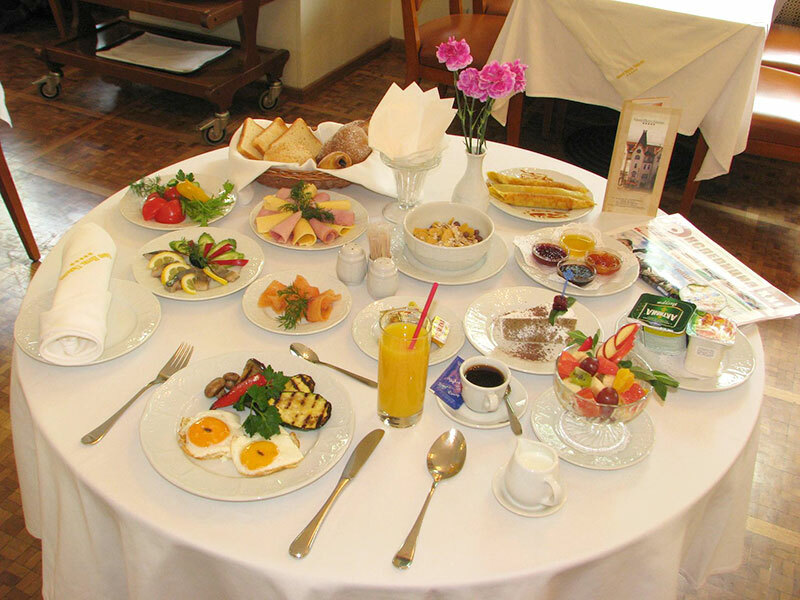 We can offer you European and Ukrainian cuisine. 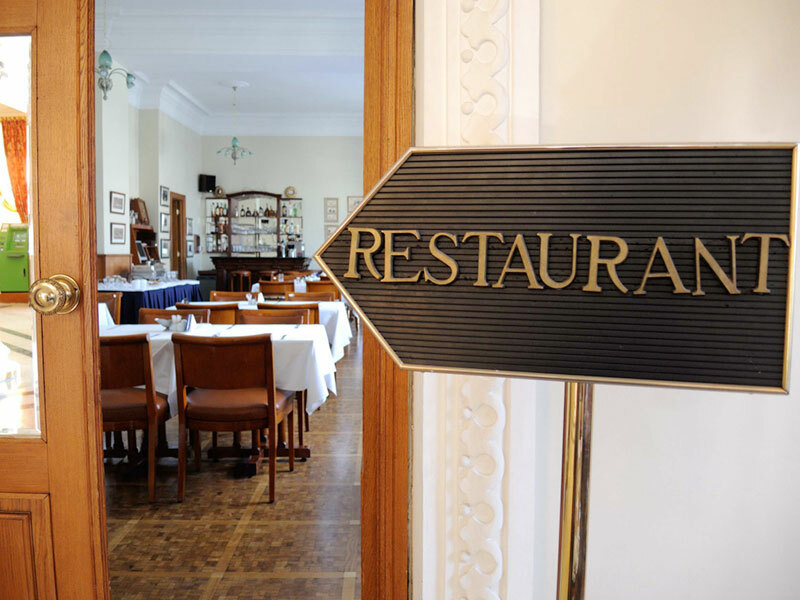 First-class service goes well with the quality of the author's cuisine. 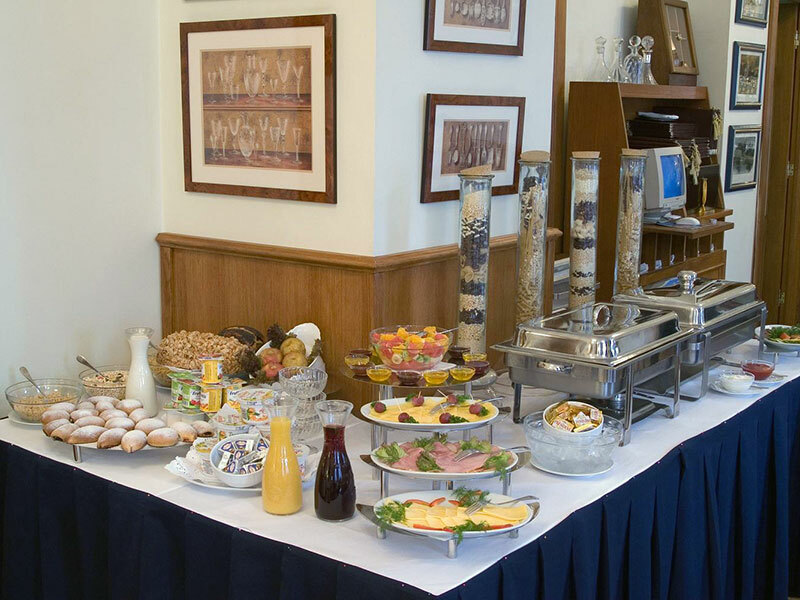 24hours-room-service, banquet and buffet arrangement is available at the restaurant. Also our cooks can prepare dishes according to individual orders of the guests. the cost is 100 UAH. the cost is 200 UAH.